Emily Jane Designs Blog – tagged "heritage"
As Thanksgiving approaches, I am looking forward to experiencing Thanksgiving in New England, where the tradition first started. Although we’ve been living in California for the last several years, our family actually has deep roots in New England. 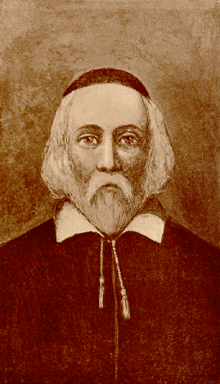 My husband, Robert, is a direct descendant of William Brewster, one of the original Pilgrims who came to America on the Mayflower in 1620.